The Yarn Barn LLC: YARN: MOONSHINE CHUNKY from JUNIPER MOON FARM-on SALE! 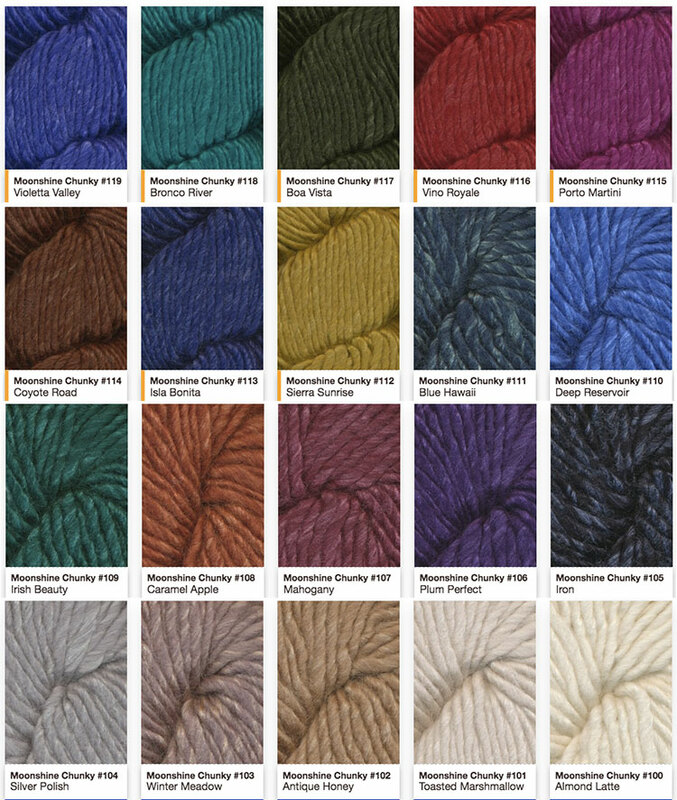 YARN: MOONSHINE CHUNKY from JUNIPER MOON FARM-on SALE! 3.5sts to one inch on a #11, your hats, scarves and other projects will be finished in a flash!